Eco Friendly Lanyards are a flat style bamboo lanyard made from sustainable bamboo fibre with plenty of room for your logo or marketing message. Although these eco friendly lanyards may cost a little more than you standard custom lanyards, the eco friendly qualities means they will enhance your company's reputation in the market place. 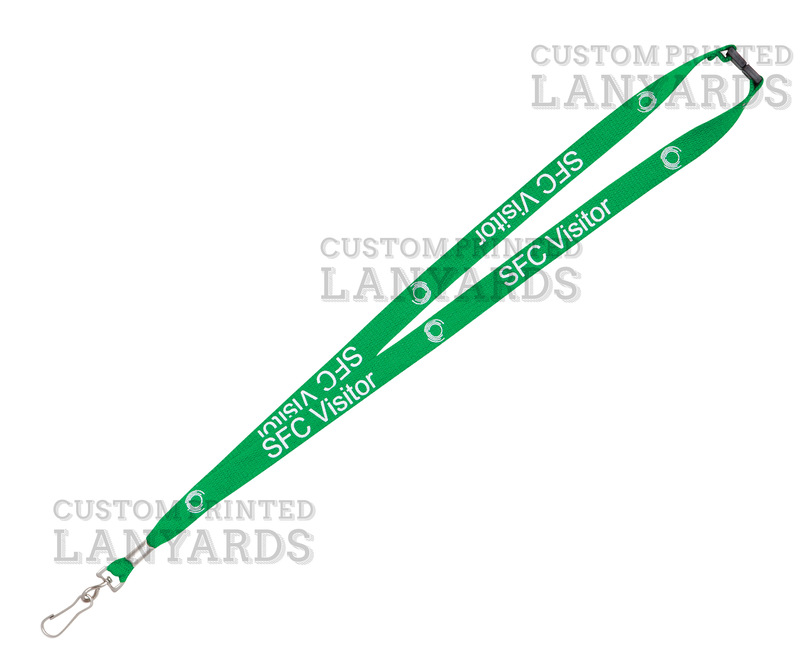 As usual, these 15mm wide lanyards come with your choice of a free lanyard attachment as standard in the pricing. These eco friendly lanyards come standard in natural colour or we have a limited range of other colours that have been attained by using natural vegetable dyes to keep the environmentally friendly credentials of these personalised lanyards.